House Bill 1001 – Click here for a copy of the Appropriations Committee Chairman’s Budget Amendment. School Funding Formula – Click here for the school funding formula simulation under the Senate Republicans’ proposed budget plan. Senate Committee on Appropriations Budget Presentation – Click here for highlights of the Senate Republicans’ budget plan. 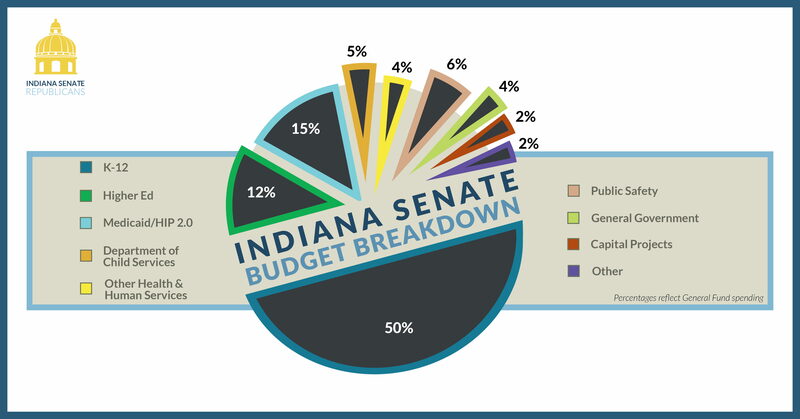 Senate Republicans propose balanced budget, increase for K-12 funding – Click here for the full press release.